Avison Young announced today that it has arranged the sale of the Mt. 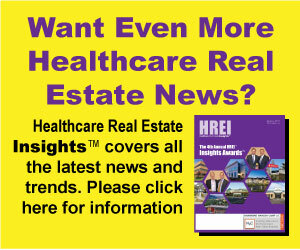 Vernon Nursing & Rehab Center, a 45,654-square-foot skilled nursing facility in an affluent submarket of Washington, DC. A publicly traded REIT purchased the full-service rehabilitation center at 8111 Tis Well Drive in Alexandria, Va. The REIT will lease the facility – with 69 rooms and 130 licensed beds – to a large regional operator with which the REIT has an existing relationship. The seller, a local family owner/operator exiting the industry, was represented by Avison Young’s Jim Kornick, Principal; and Dan Baker, Vice President. Avison Young executed a targeted marketing program to 20 investors, fulfilling the seller’s request for confidentiality and to prevent any disruption to the staff and residents. Although the facility had an outstanding reputation within the medical community and a focus on skilled and private pay patients, it had recently generated negative cash flow and only 100 beds were currently in use. Nevertheless, the team generated 12 offers and secured a price of $13 million, which was $1 million higher than the original asking price. The Mt. 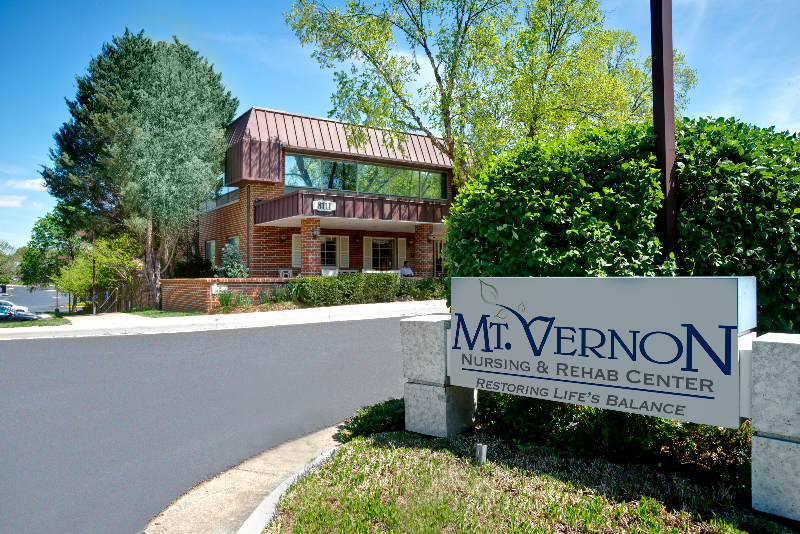 Vernon Nursing & Rehab Center (MVNRC) offers a range of rehabilitative, skilled nursing and therapy services. It is ideally located within walking distance of the Inova Mount Vernon Hospital and is surrounded by five medical office buildings with 47 physicians. With a highly experienced senior management team, including the reigning Virginia Health Care Association Administrator of the Year, the MVNRC has earned a five-star rating the past three years from the Centers for Medicare & Medicaid Services (CMS) and is a trusted partner of Inova Health Systems. Its new owner plans to invest millions in capital improvements and attract more residents. “The MVNRC has a very good future ahead of it,” Baker said. Avison Young is the world’s fastest-growing commercial real estate services firm. Headquartered in Toronto, Canada. Avison Young is a collaborative, global firm owned and operated by its principals. Founded in 1978, the company comprises 2,600 real estate professionals in 82 offices, providing value-added, client-centric investment sales, leasing, advisory, management, financing, and mortgage placement services to owners and occupiers of healthcare, office, retail, industrial, multi-family and hospitality properties.